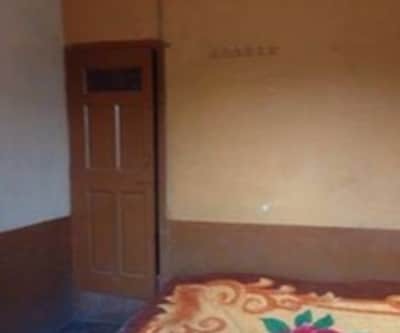 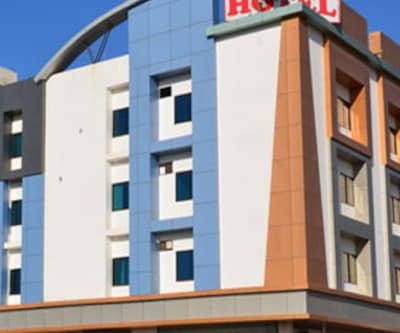 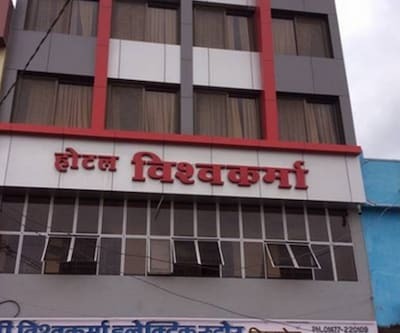 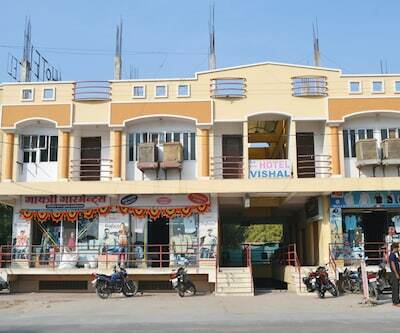 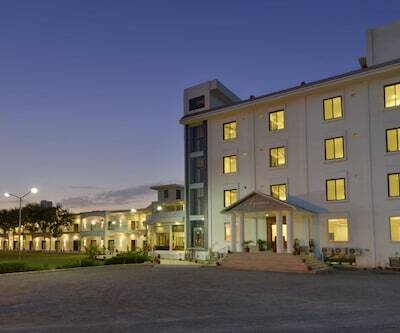 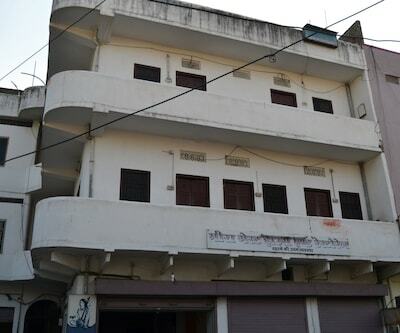 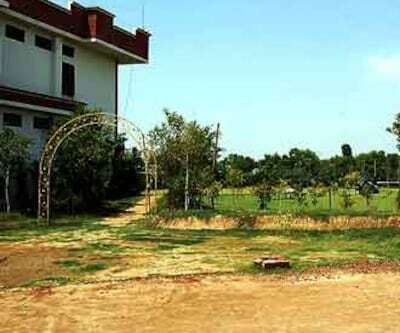 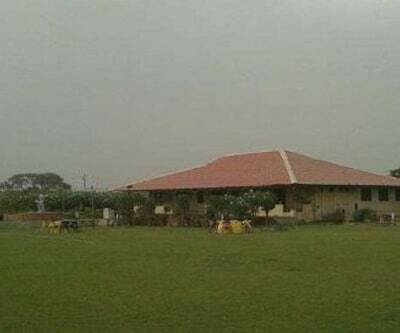 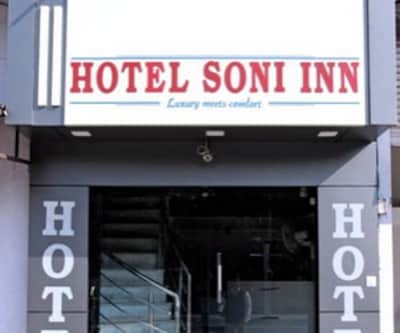 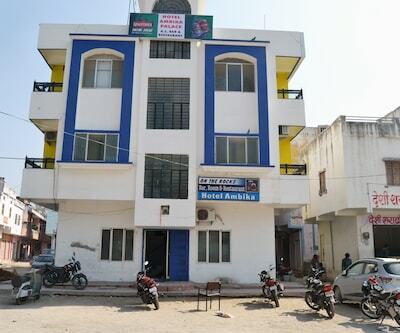 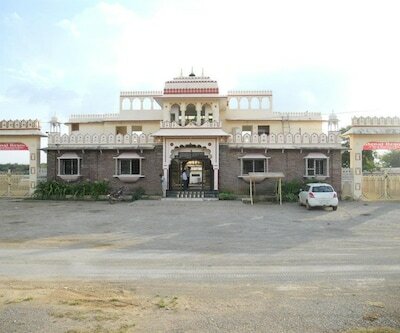 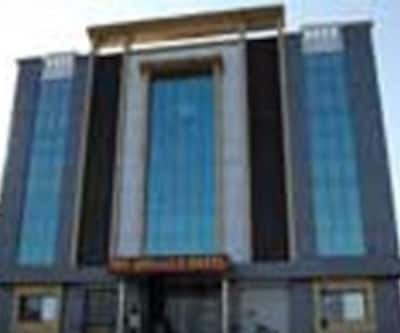 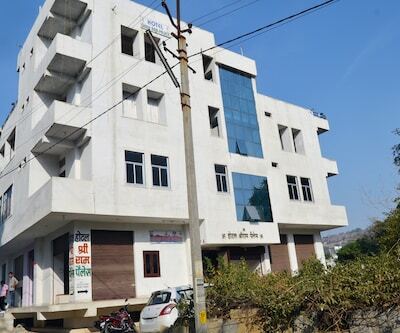 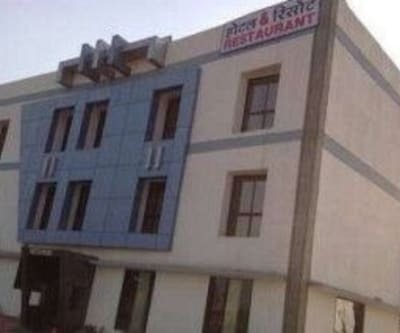 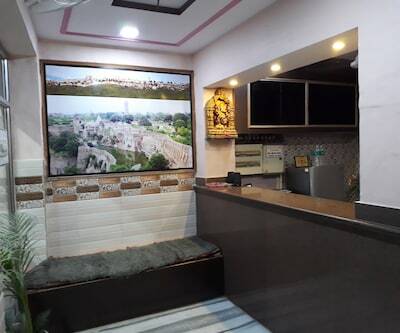 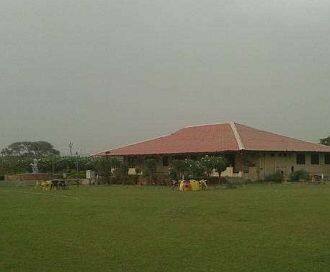 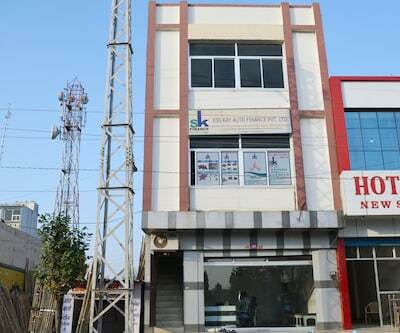 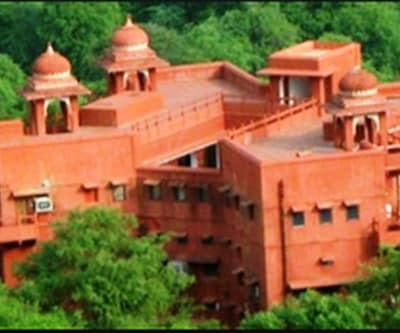 Hotel Ruchika is a budget accommodation in Chittorgarh which is located at a distance of 0.1 km from the Chittorgarh RSRTC Bus Station and 4 km from the Chittorgarh Fort. 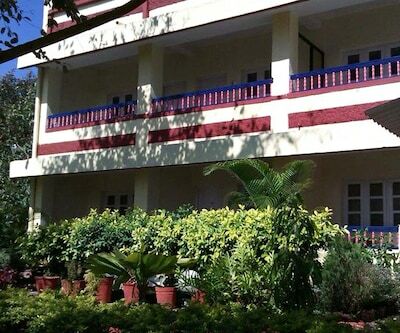 There are 16 well-maintained rooms on this 4 storey property. 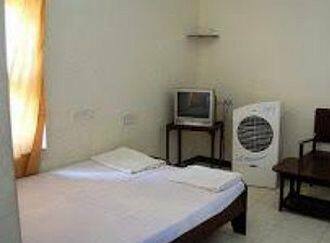 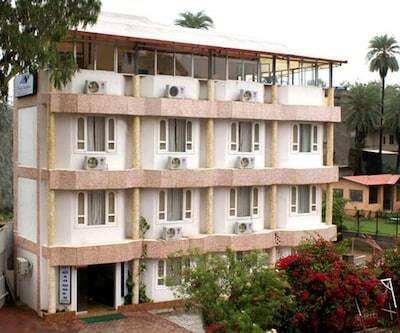 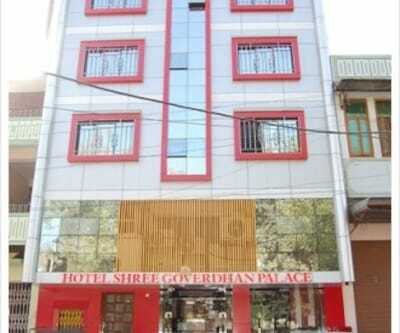 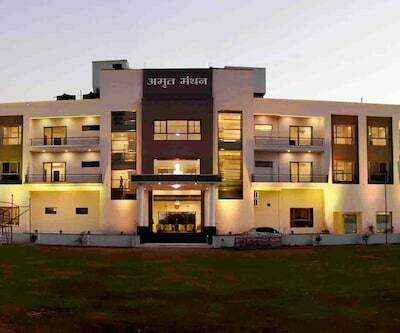 Rooms are equipped with basic room amenities like wardrobe and an attached bathroom. 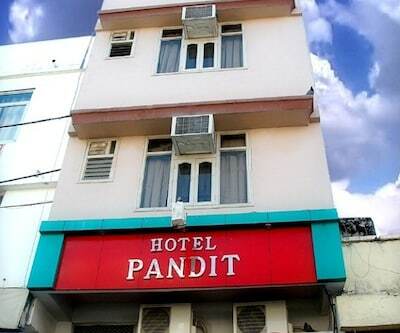 Guests are also provided with bottled drinking water. 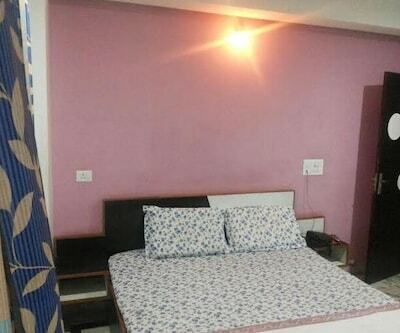 Toothbrushes/razors are provided to the guests on request. 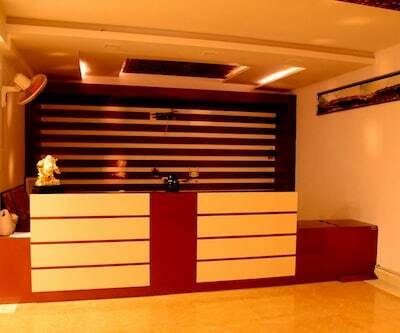 There is a 24-hour front desk and power back up facility for the guests.